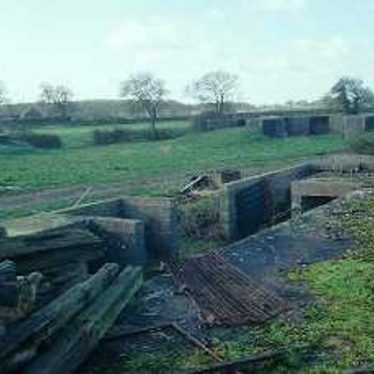 The remains of an anti aircraft battery from the Second World War.The control building survives and earthworks of three battery structures. The site is 500m southwest of Finham Bridge. 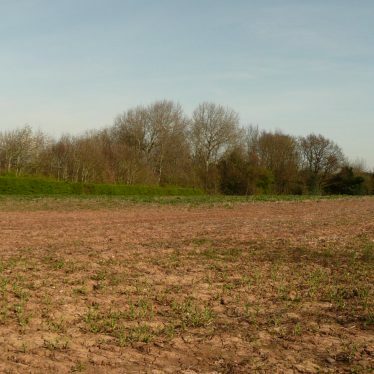 The site of a heavy anti aircraft installation dating from the Second World War and identified from documentary and aerial photograph evidence. It was situated 400 metres east of Bulkington Bridge. 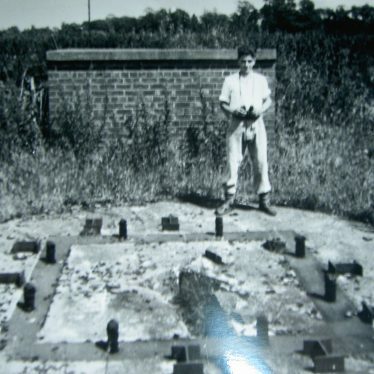 The site of a Royal Observer Corps Post at Bedworth established in the Modern Period to monitor and track enemy aircraft. The site was located in the area of Milton Close. The site of a heavy anti aircraft installation dating from the Second World War and identified at this grid reference from documentary evidence. 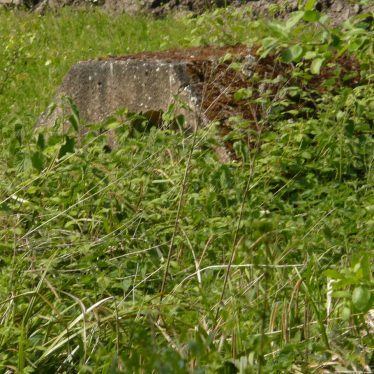 The site of a heavy anti aircraft battery dating from the Second World War and identified from documentary evidence. It was located north west of Ticknell Spinney, Stoneleigh. Constructed in 1955 as a remote atomic bomb store. 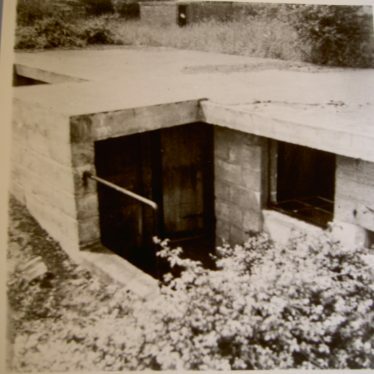 Comprised of six bunkers. Two were demolished in 2010. Explore Civil Defence around Warwickshire. This map shows markers for every photo, article, historic site and catalogue record within the Civil Defence category.